This 1-channel visor transmitter is designed for automatic door and gate operator applications. 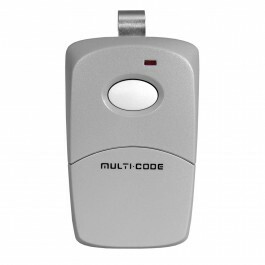 The transmitter is Multi-Code format with one 10-position coding switch providing 1,024 possible codes. One button, one channel, 9 volt battery powered transmitter with removable visor clip. 300MHz. 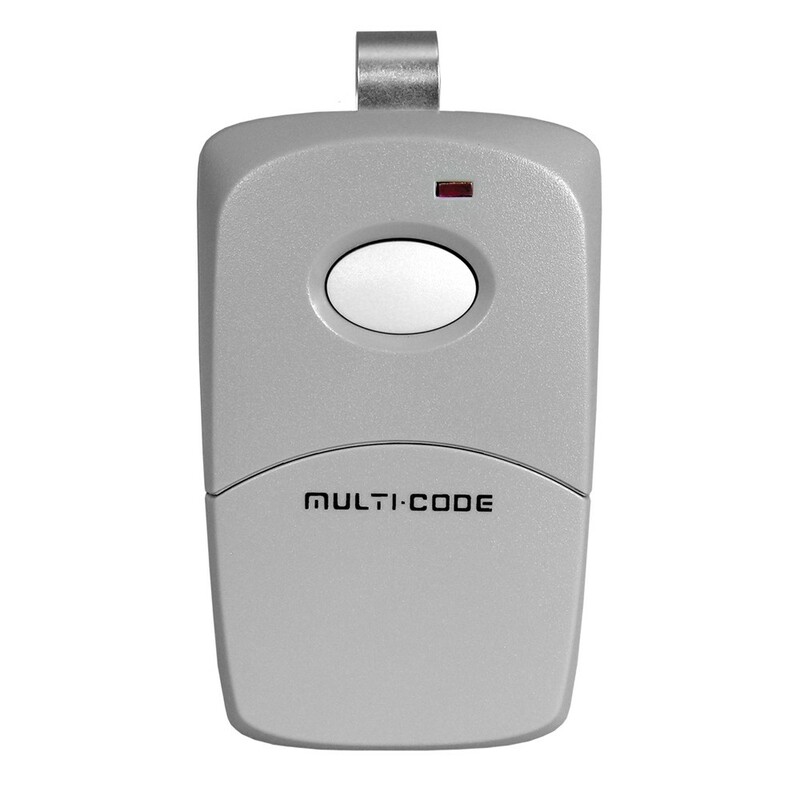 The Model 308911 1-Channel Visor Transmitter is a portable transmitter designed for automatic door and gate operator applications. This transmitter is a single-channel device. Pressing the pushbutton will send a signal to the receiver. The transmitter has a red test/operate indicator and is powered by a 9-volt battery. A visor clip is included. This transmitter is compatible with 300 MHz Multi-Code receivers and Linear Model 109950 and 302850 receivers.